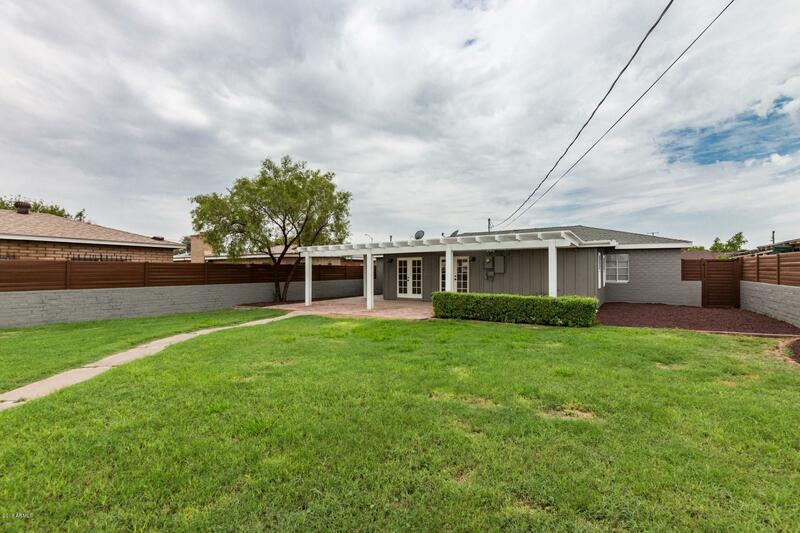 Welcome home to this STUNNING REMODEL with DESIGNER FINISHES and open floorplan. 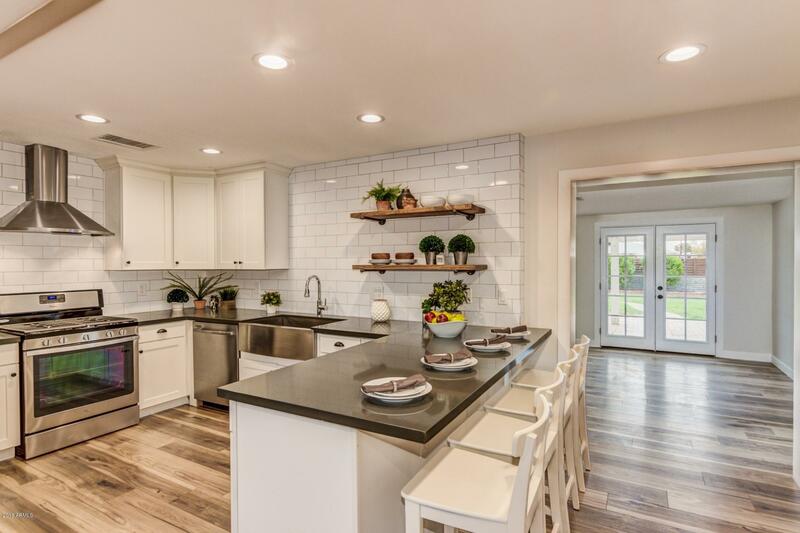 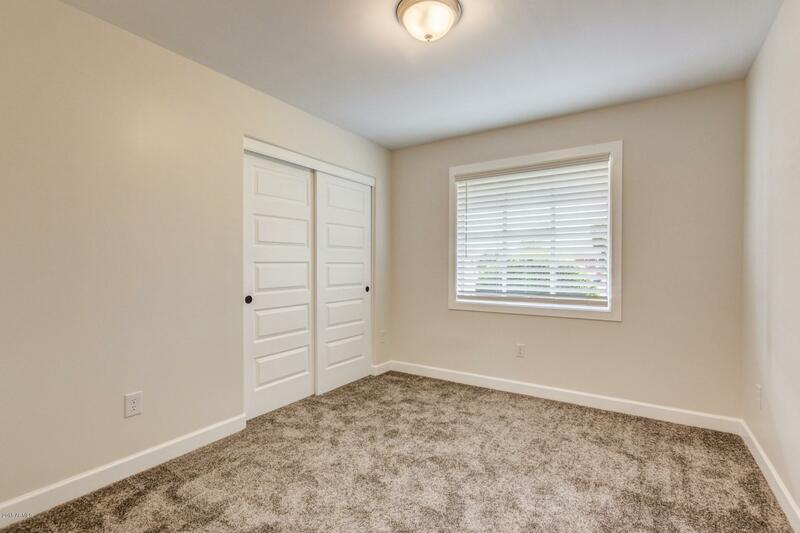 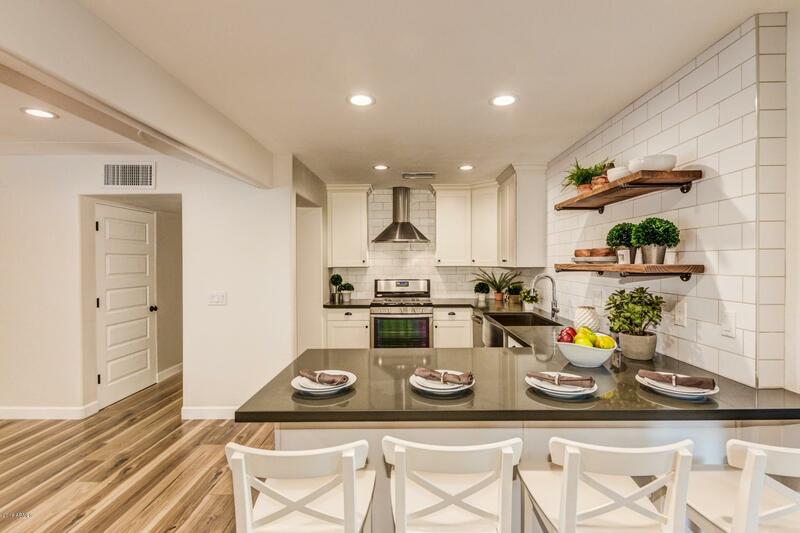 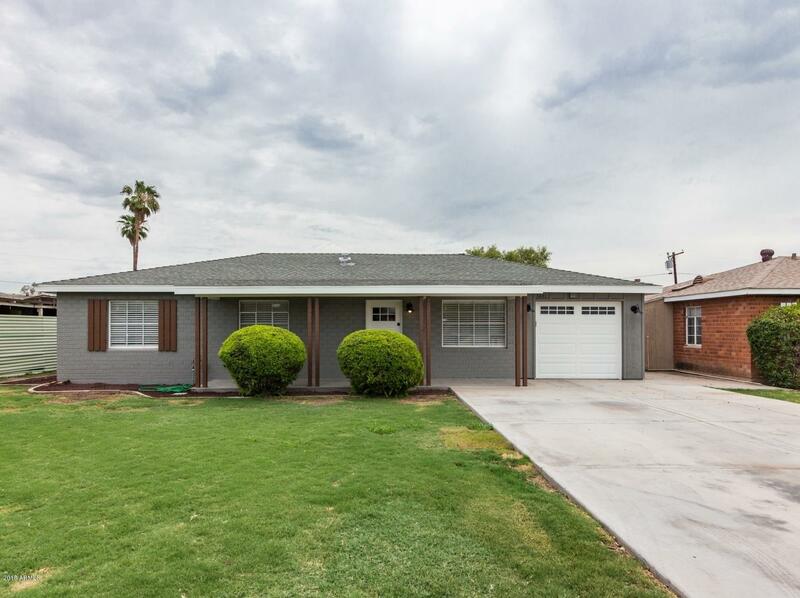 This desirable Ranch style home is completely redone with an ELEGANT KITCHEN with new Shaker cabinets, upgraded slab quartz counters, new SS appliances, range hood, and gorgeous kitchen tile back splash. 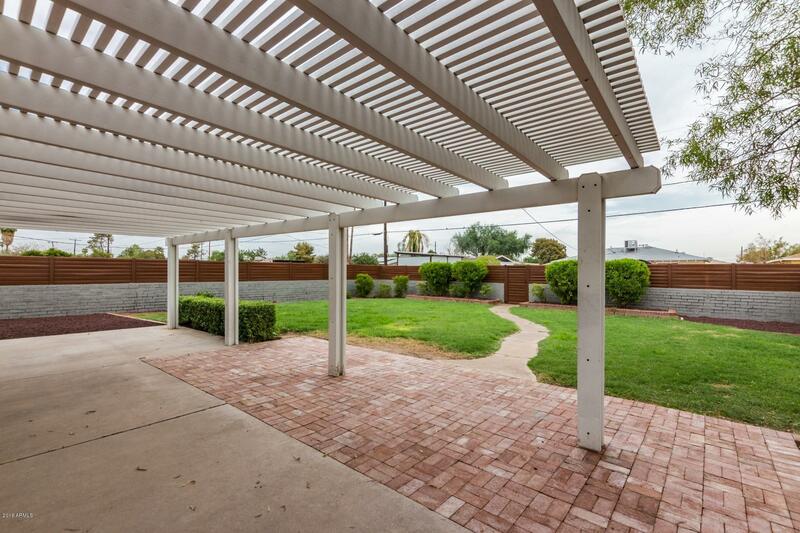 Entertain and enjoy your private backyard w/patio. 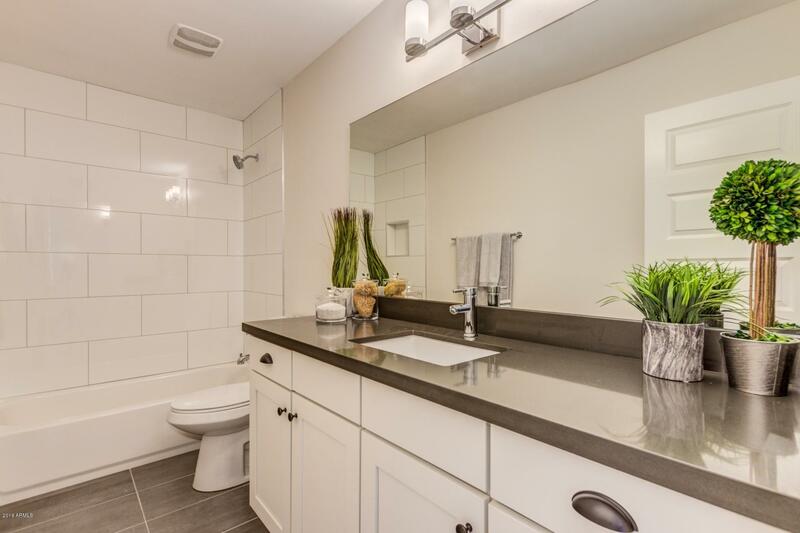 This home has all new plumbing and electrical. 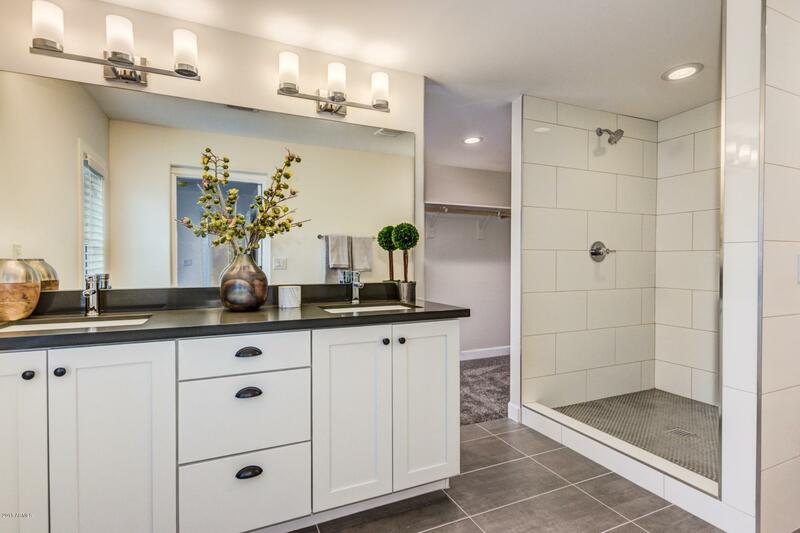 The master bedroom features a walk in closet, master bath with dual vanity sinks and a large tiled walk in shower. 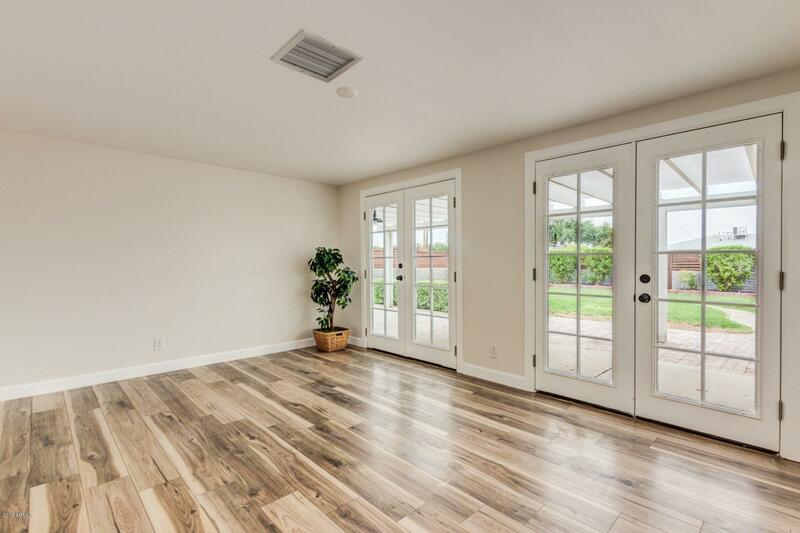 Come see all the updates and features you've been seeking in a central location.